SKU: PJC07. 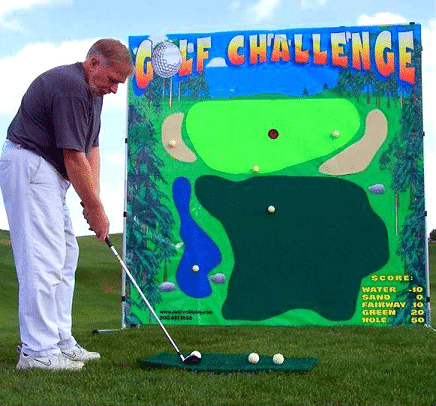 Categories: Party & Event, Miscellaneous Party, Games/Entertainment. 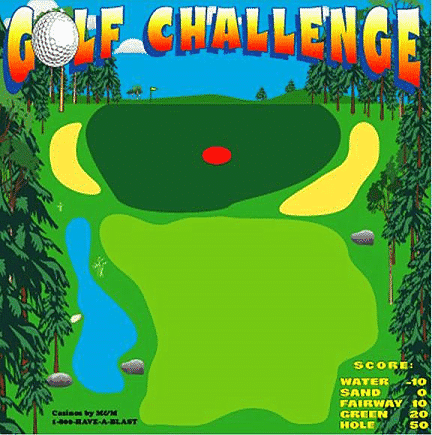 Tags: golf challenge game, golf game.